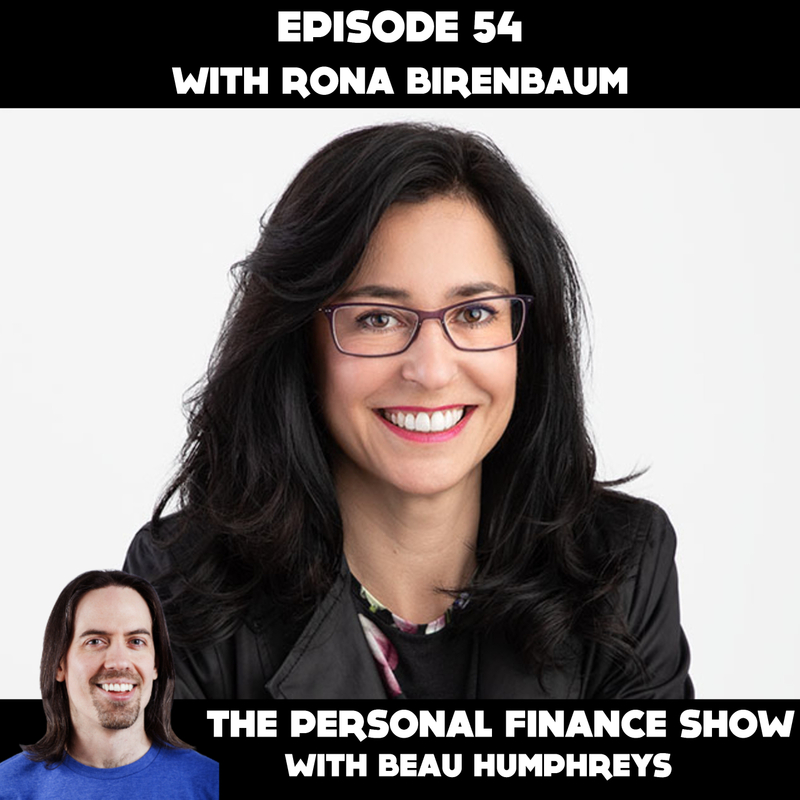 Rona Birenbaum wants you to be financially successful. Rona started out in the financial services industry at a time when sales commissions were huge and the focus was on making money for yourself, and not necessarily your clients. Rona decided that this was all wrong and in the year 2000 she founded Caring For Clients, Toronto’s best financial planning firm. "Rona and the team at Caring for Clients helped us put together a plan that is far beyond financial advice. Their unique holistic approach had us explore all aspects of our life to ensure that we had all the necessary support in place for our future." Over the years, Rona realized that paying for a full financial plan from Caring for Clients wasn’t always in the financial best interest of prospective clients. So with the help of new technology, she recently created ViviPlan.com, where you can still get a great financial plan, but for a fraction of the price of a full-blown Caring for Clients plan. I visited Rona at her office in downtown Toronto where she shared her personal finance story.